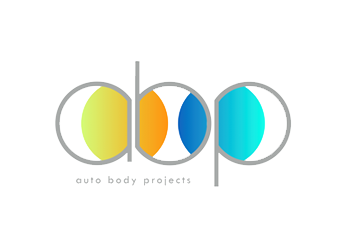 Auto Body Projects is an established automotive business – incorporated in 2000 – that provides specialist services to the UK Car Body Repair and Motor Insurance Industries. We have worked with several blue-chip companies on various projects including supply chain solutions – reshaping body repair networks – network performance management – public relations and effective marketing and communications. Auto Body Projects added to its services in July 2018 by acquiring the assets, data, Intellectual Property and Trade Mark of Trend Tracker for the UK Car Body Repair Market.